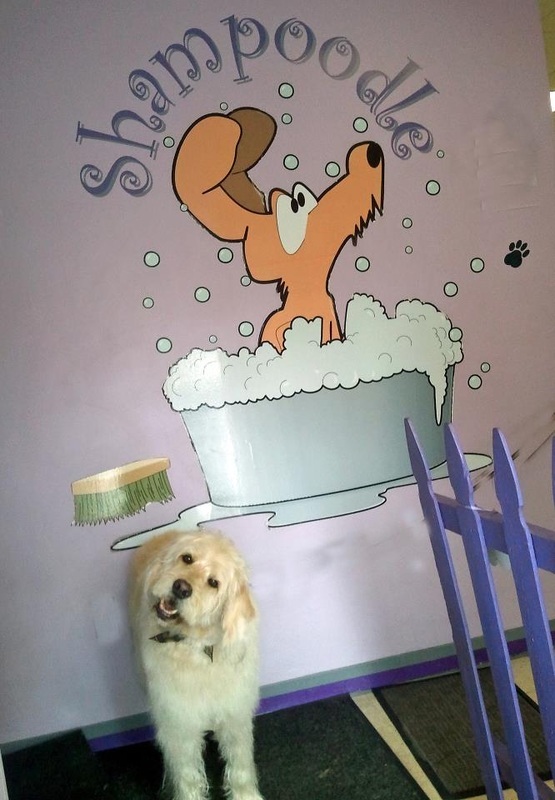 Bring in your "I love to take a bath" pup or your timid, stubborn, or wiggly "I'm not setting a paw in that tub" pup to Shampoodle for a good scrubbin' and lots of lovin'. 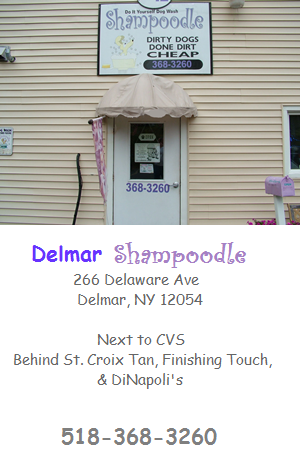 Shampoodle's waist high tubs (and 1 even higher) are EZ in and out for our 4 legged customers and EZ on the backs of our 2 legged customers. 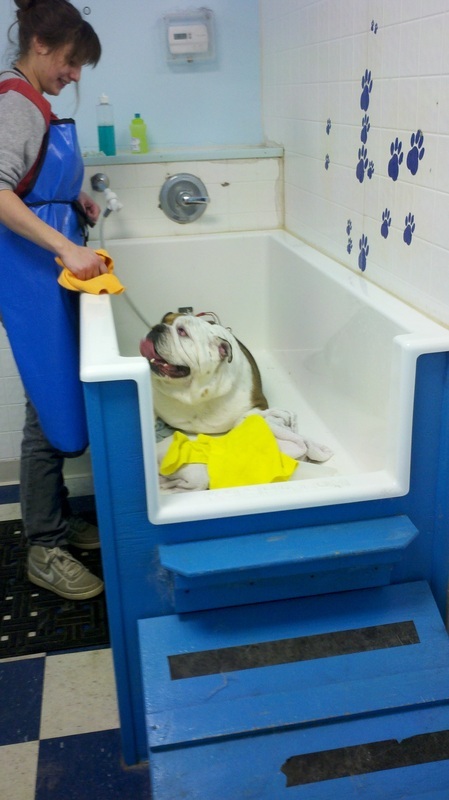 The tubs have either a step or a ramp to make them even easier to get into. 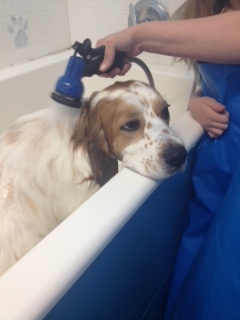 Reservations for DIY washes not necessary unless you have a preferred tub. 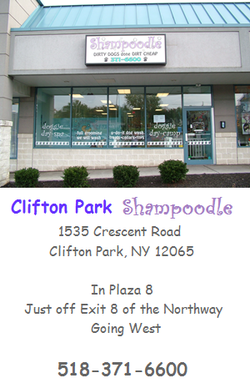 We are the Capital District's premiere Dog Spa and Day Camp with 2 locations: Delmar & Clifton Park. 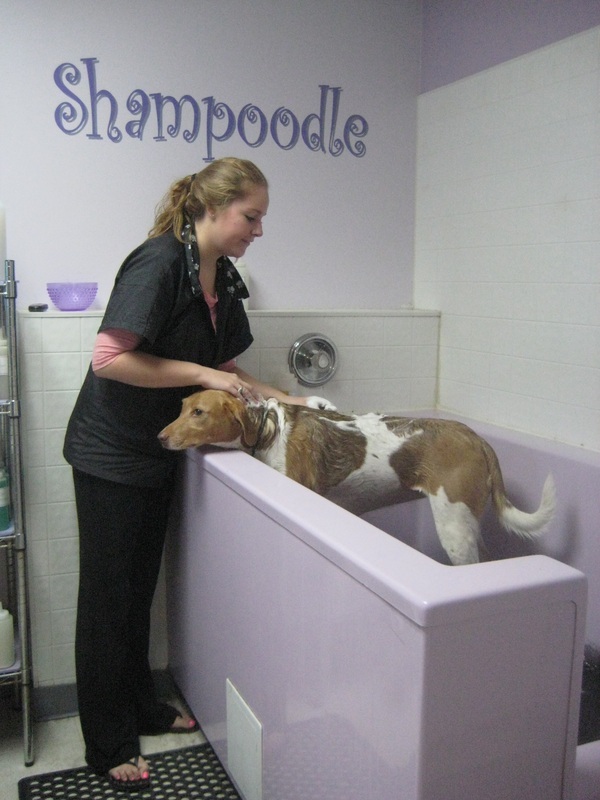 We offer doggy daycare, grooming, bathing, and training services with trained professionals.